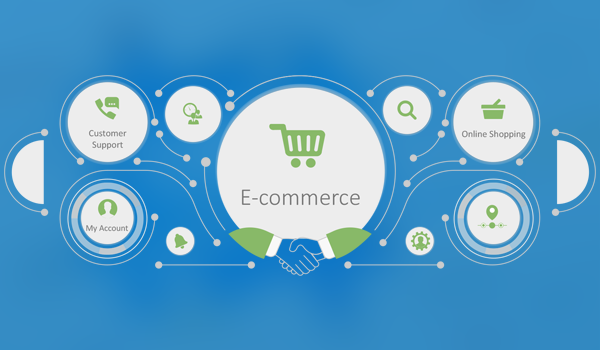 We are an active e-commerce Website Development Company, where our tech ninjas help you to expand your service radius by getting your brand the visibility it needs. Our marketplace solutions are known for their seamless integration with any third party platform. 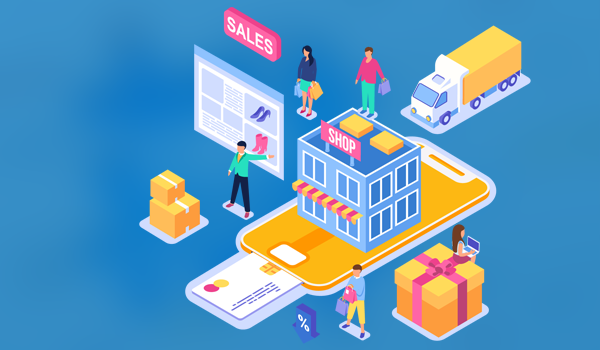 We all know e-commerce development is no longer a single channel business online, so get into our marketplace and launch your products in different channels. It will allow you to create your brand image, sell your brand and attract different traffic channels. 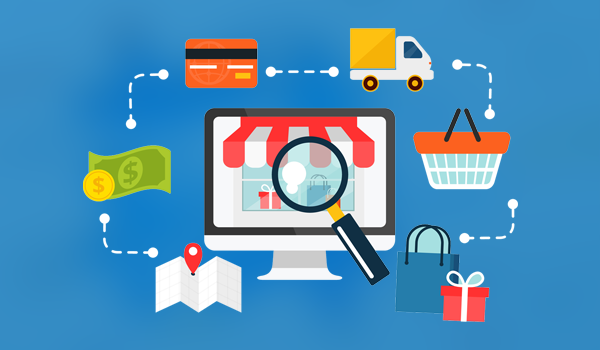 We enable you to get all product lists, order details, shipping reports and inventory information of all marketplace channels from one window. When every detail of your business is managed and tracked online, it becomes easier to analyze your strategy and sales trends. Our experts study the analysis and sales trends and advice accordingly so that you get proactive of the market trends and your profits continue to grow.